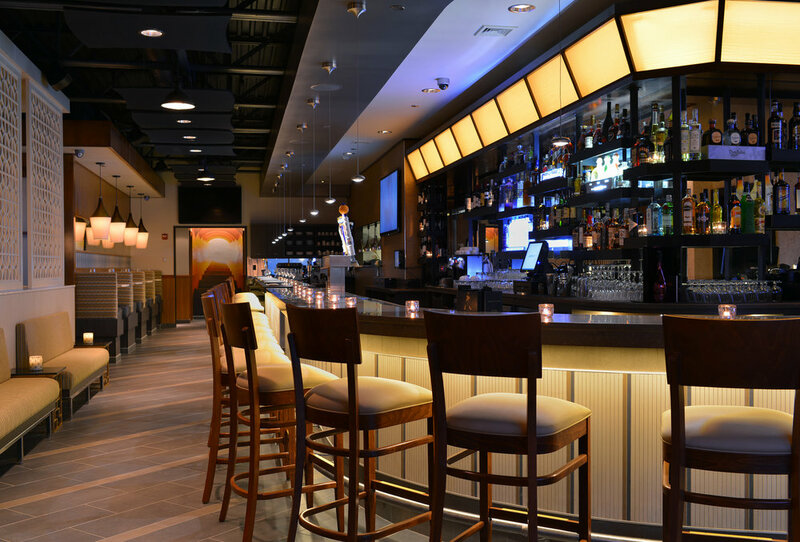 Trento is one of many restaurants that Dallago Associates was hired to design for this restaurant group. The owner, Emilio Branchinelli was ready for a more upscale restaurant with a dominant bar presence. The restaurant has multi-level dining, private party rooms and a 60 ft. bar. The classic European interior is reminiscent of a restaurant, possibly in Milan, decades ago when Italy was first embracing modern culture. Imagine Sophia Loren having a drink with Carlo Ponti... Presecco being sipped, classic Italian dishes being served and expressos accompanying the many desserts.